Ko Masuda was the artist who engraved all those stems for the BFF two years ago. 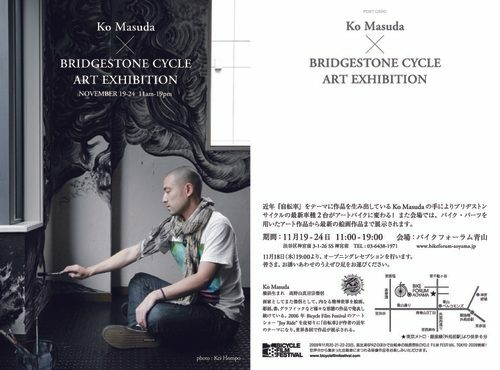 He’ll be showcasing his work this coming week in Tokyo for the Bicycle Film Festival. If you’re in town, make sure to swing through!